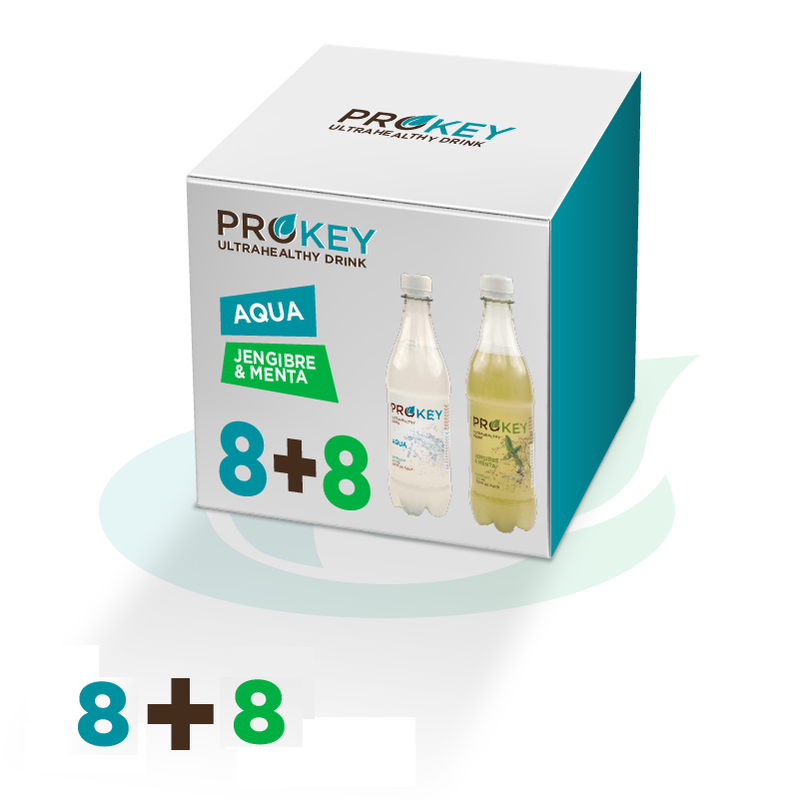 Combined box: 8+8 bottles, choose your favourite flavours. 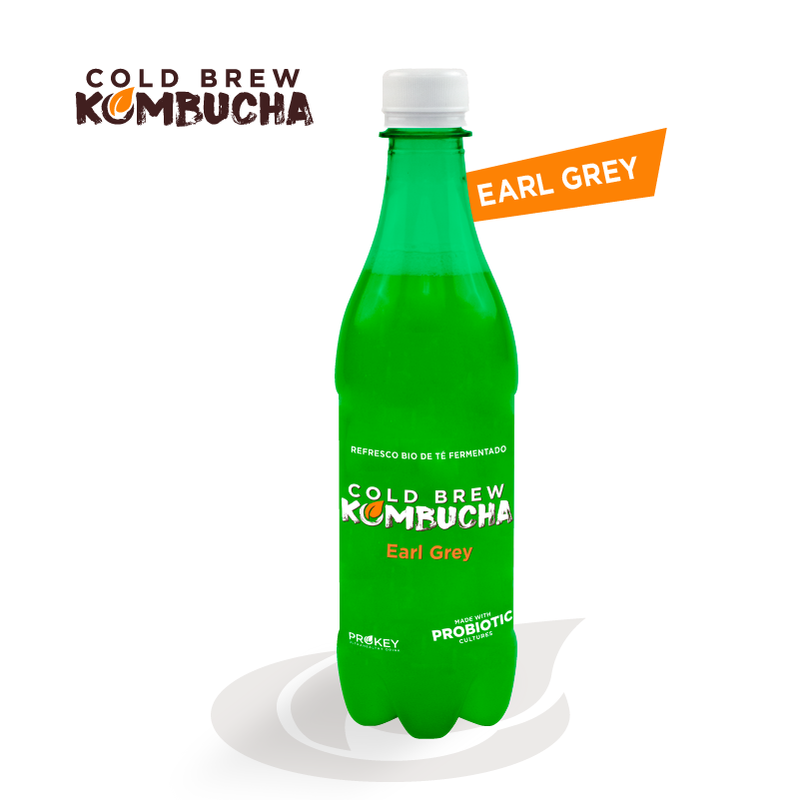 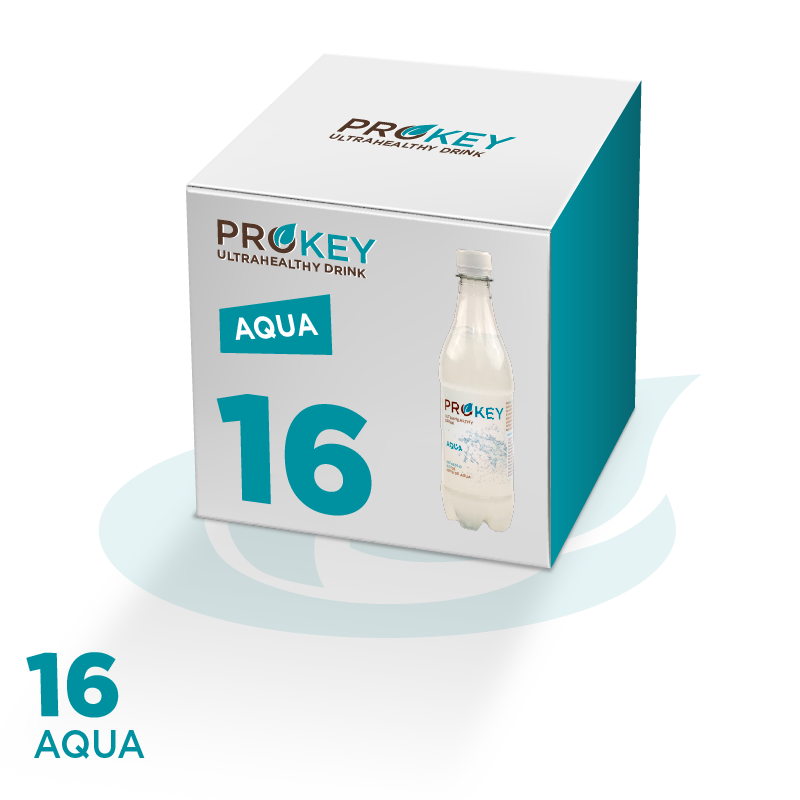 16+16 units box, Prokey or Cold Brew Kombucha. 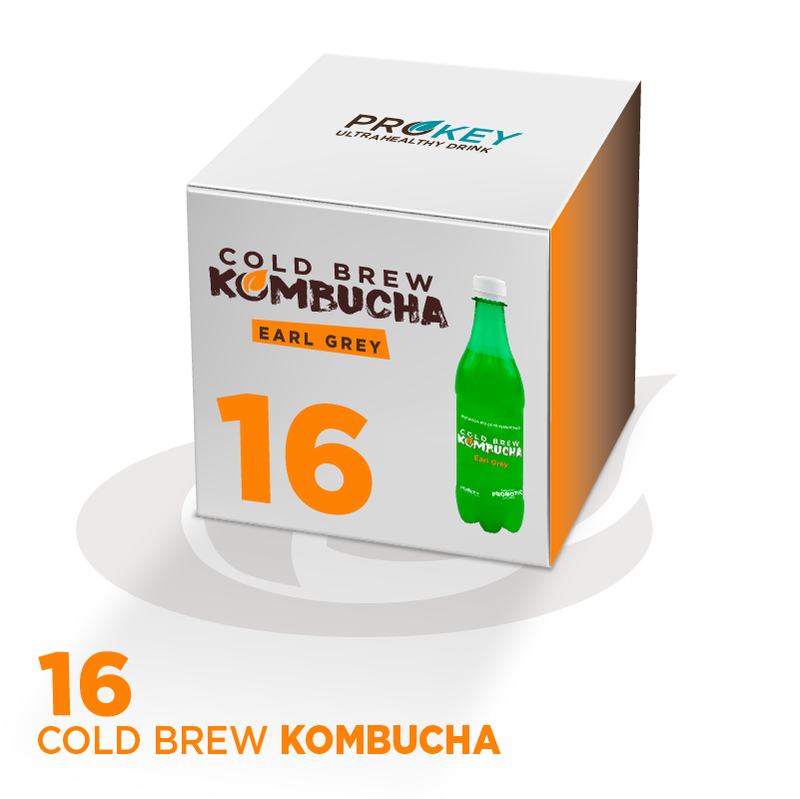 9 units box, Prokey or Cold Brew Kombucha. 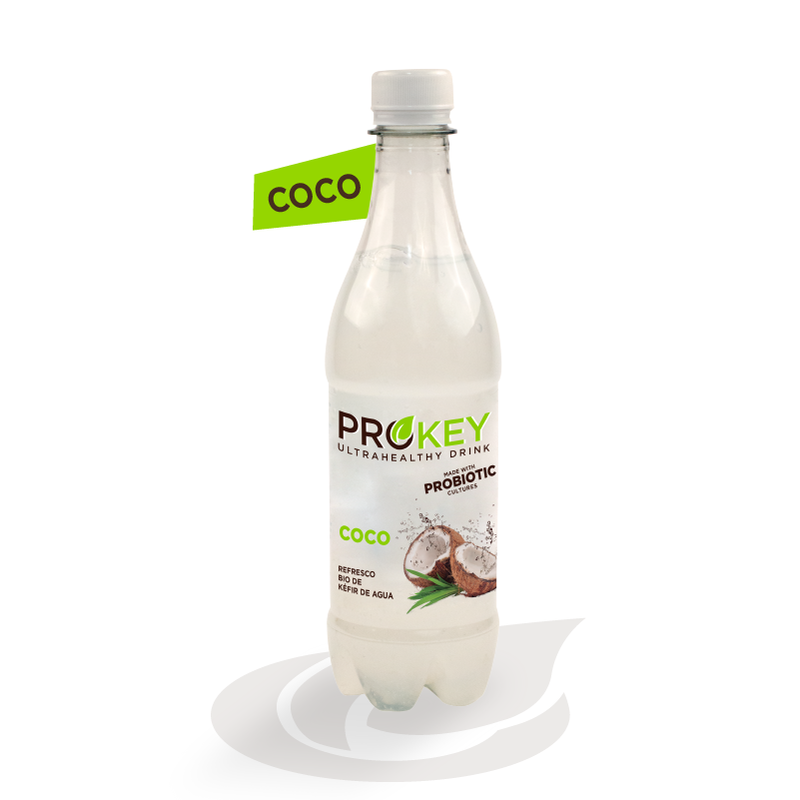 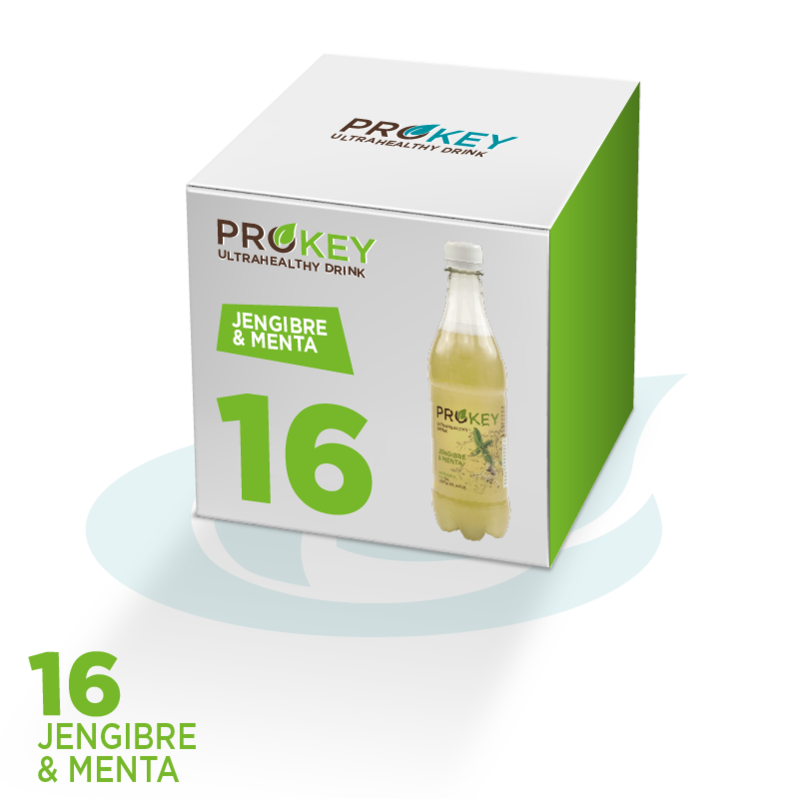 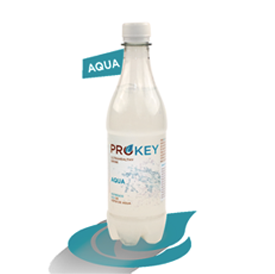 Monthly suscription: 16 units of Prokey MINT&GINGER, water kefir organic drink.